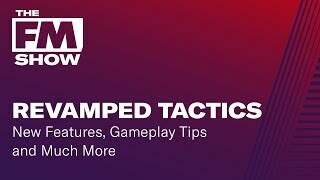 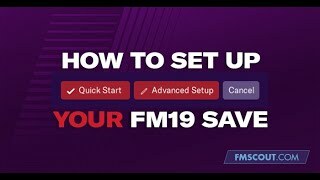 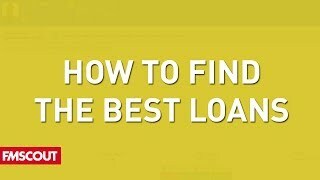 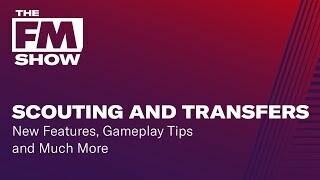 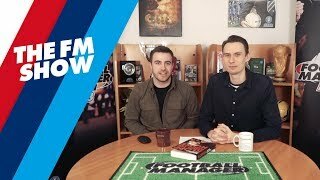 Strictly insightful Football Manager videos, including tips, tutorials, tactical guides and experiments. 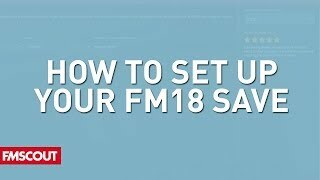 Curated by the FM Scout team. 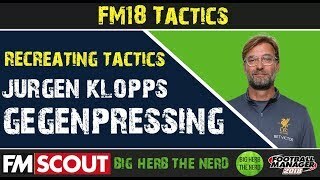 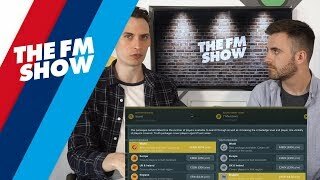 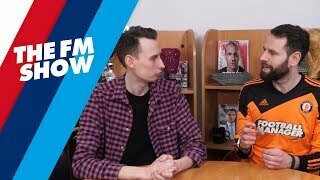 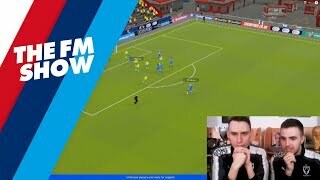 Big Herb showcases his gegenpressing tactic for FM 2018, inspired by Jurgen Klopp, and explains the reasons behind his tactical choices.